Versatile Plug & Play LED lights for pond and garden. Wide range of unique lights, connecting cable systems and lighting control options. 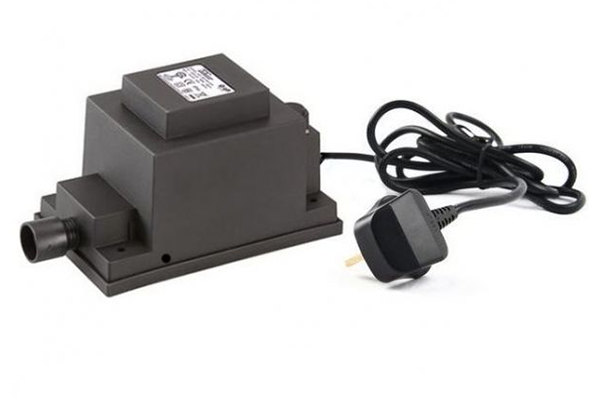 Simple to install, safe, low voltage garden and landscape lighting systems with Plug & Play screw connectors. 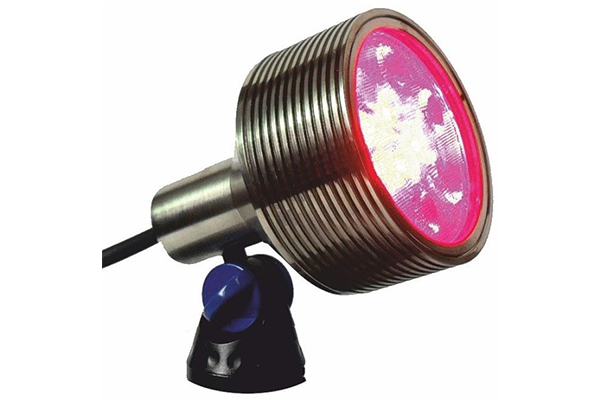 Water Garden’s range of low energy LED underwater and garden spotlights all feature a screw threaded terminal at the end of the low voltage cable, ready for connection into the single mains outdoor transformer. There is no need to excavate in order to bury the lighting cables as these are all low voltage (12v) and are therefore very simple to install in garden landscapes. 'Plug & Play' lighting systems allow for a unique setup without the hassle of planning around pre-packaged sets. 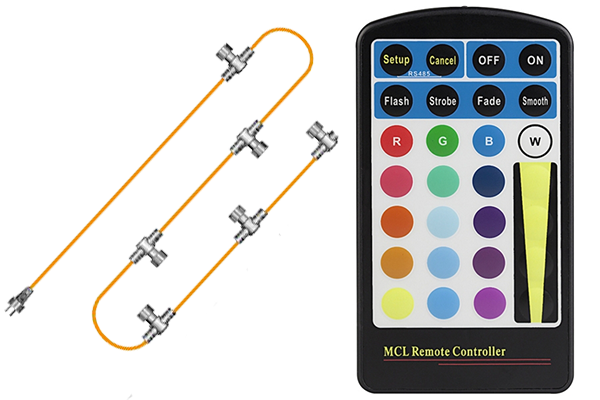 There are a large variety of lights, sensors and timers available which can all be connected onto the same circuit. If you require any assistance with selecting the correct products to complete your 'Plug & Play' lighting setup, do not hesitate in contacting us. Step 1 - Select your LED Garden Lights from the list of products above. Step 2 - Select your Outdoor Transformer. Step 3 - Select your Cables & Controls. In order to create your own plug and play setup you will need to firstly consider the lights being used and the quantity of them, they will all consume a different amount of watts when running and the wattage of each light will need to be added together. Once you have the total wattage figure take a note of it as it will be needed in the next stage. The next stage is to select the appropriate weatherproof transformer. Always select a transformer that is over the total wattage of the lights being used as this will ensure the setup works and the transformer has a long service life. Pushing a transformer to its limits can potentially shorten its life considerably. The final step is to consider cabling options. 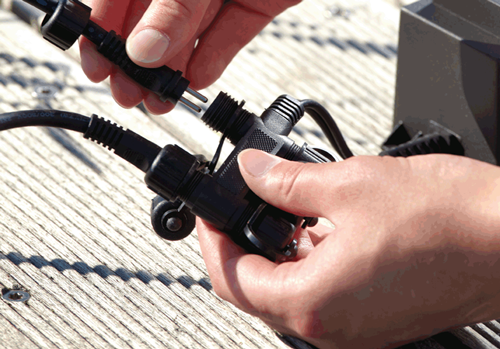 If more than one light is connected the cable will require a splitter to create more branches or a linear cable with multiple connections. Each connection can be extended further using our extension cables, allowing for lights to be placed away from the transformer connection point.